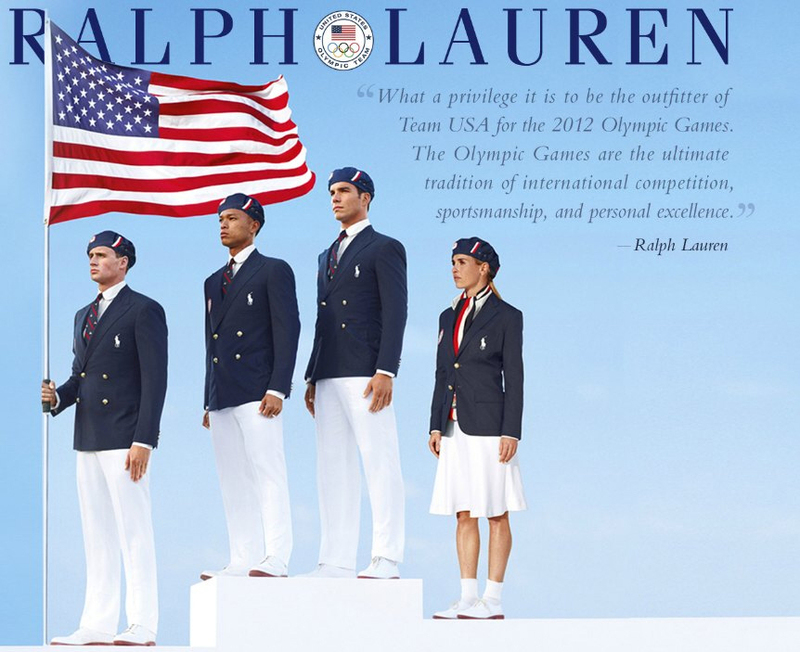 Before Ralph Lauren’s Team USA Olympic uniforms made their big debut at the Opening Ceremony in London this summer the response from laymen and lawmakers across the pond was swift and sanctimonious. The berets and scarves appeared “too French” to some critics, while others berated the designer for having outsourced the manufacturing of key components of his collection to China. US Senator Harry Reid called for a bonfire. I think Reid should tone down the inflammatory rhetoric. My philosophy in sports and commerce has always been “may the best man win”, which makes it unthinkable to jump on the Buy American bandwagon without first taking a little look-see at what the marketplace has to offer. And while I respect Senator Reid’s determination to grow the US economy, it was distasteful of him to indulge any nationalistic instincts to circle the wagons and stick to our own kind on the eve of international games founded upon the principles of friendship, solidarity and fair play. Yes, Virginia, there is an Olympic creed. Likewise, where the US economy is concerned, to decree victory without a fight is not in the best interest of the free market and anathema to capitalism; which is possibly the only thing more American than apple pie. Americans have never shied away from the challenge of merchandising abroad. Our facility in exporting goods and services for profit has been complemented by global markets with a voracious appetite for Big Macs, Mickey Mouse and the NBA. Coca-Cola’s distinct cursive script is one of the most recognized brands worldwide. Exports like Apple, Facebook and Twitter have revolutionized the way the world communicates. Box office sales for Hollywood features have more than doubled outside North America in the last 10 years. And Asia’s loss has been the Silicon Valley’s gain thanks to a one-way Brain Drain. These facts would suggest that Americans have been on board with the idea that he who builds a better mousetrap should be rewarded. So either I’m missing something with the dust up over Ralph Lauren’s decision to commission a Chinese factory to sew garments for the Summer Games, or his detractors only have a problem with the give & take paradigm when it’s America’s turn to give up precious greenbacks in exchange for another nation’s services. It strikes me as terribly unsportsmanlike to begrudge China a manufacturing contract after they beat America at her own game of cranking out goods faster and cheaper than the competition, and naive to broach the topic if doing so might prompt international consumers to start boycotting products that feature a Made in the USA label in retaliation. And what of advertising? The very backbone of the Games? Should NBC, for example, be held to the same standards as Ralph Lauren and refuse to do business with BMW because The Ultimate Driving Machine is the brainchild of Bavaria? Tell Samsung “Don’t call us, we’ll call you” because the cell phone conglomerate is headquartered in South Korea? Or kick Lexus to the curb because the automaker is Japanese? The sight of Canadian hurdlers wearing Nike gear that was made in the USA, the US men’s volleyball team sporting Lululemon jerseys that were made in Canada and Jamaican sprinters tearing up the tracks in Pumas that were made in Germany strike me as a perfect metaphor for the collaborative principles for which the Games are celebrated. So why mess with a good thing? Why make the Games about us when they really are about the athletes? 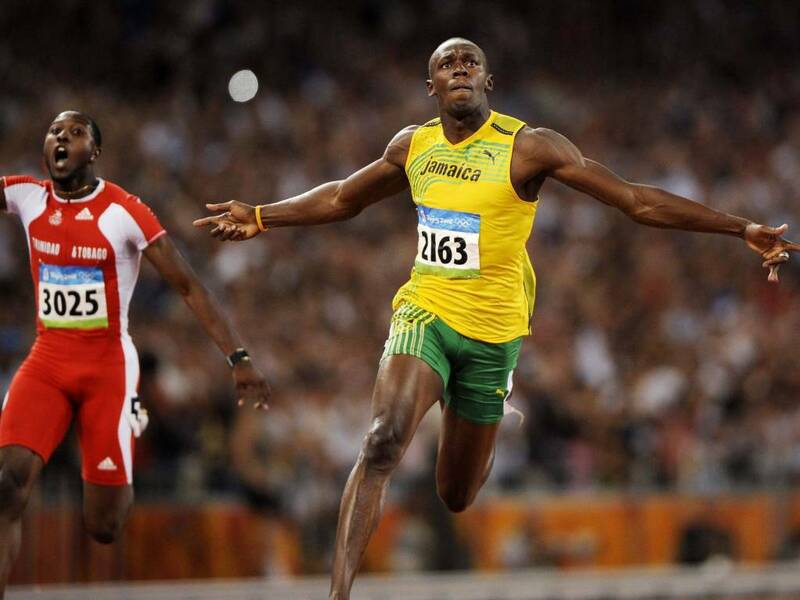 And why allow provincialism to threaten globalism when– as Olympians have a way of proving every four years– it is so much more rewarding to break out of our comfort zones and dream really, really big?